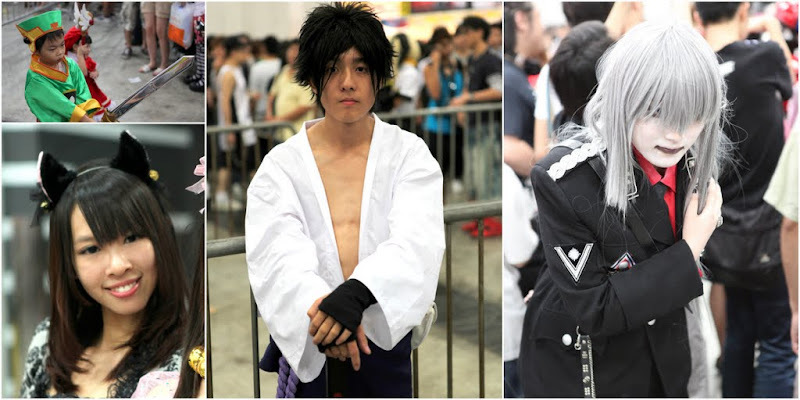 The Hong Kong Ani-Comic & Game Fair organizers should thank these cosplayers for saving their show. Without them, the show stinks. Small and cheap-looking exhibition stands, poor space management and lacking of big international names, there was little to impress at the venue. Nothing new and spectacular, the only attraction worth watching was the hordes of cosplayers and the shutterbugs. Browsing and shopping in the show was a nightmare. The exhibitors walled themselves in small pathetic stands and setup barricades to control footfall into their booths (one in one out concept). 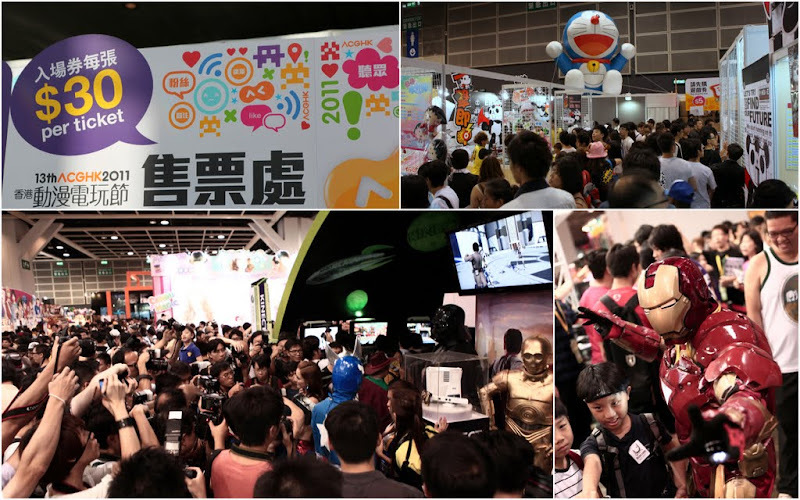 There were long queues everywhere – especially at those more popular stands. Walking passage was narrow and tight. Time after time, announcements of lost kids and parents were played over the air. It was more of “messy” than “exciting”. 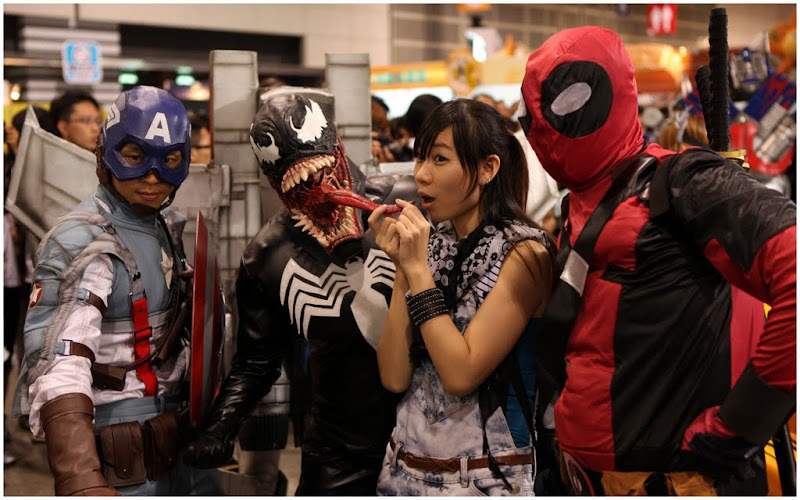 No doubt, the cosplayers were the stars of the show. Some of those costumes looked very real (example: Iron-man, Transformer etc). Posing tirelessly for the shutterbugs, these colorful pretty characters froze the traffic to a standstill.